At Solisco, we believe in the power of beautiful, impactful, and intelligent print. From content strategy to high-definition printing of upscale magazines, catalogues, and promotional flyers, our team of 400 experts works 24/7 to help you make your marketing initiatives stand out from the crowd. So whether you’re printing a brochure or preparing a mass mailing, Solisco is the business partner you need. For almost 30 years, our state-of-the-art equipment and efficient technology have been helping clients make their mark. And we’re just getting started. 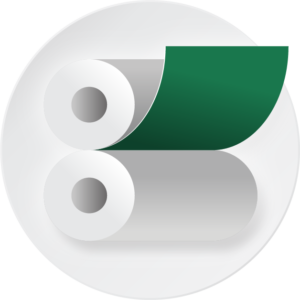 Solisco’s extensive printing and mailing facilities are located in Scott and Quebec City. We offer a complete range of services from prepress procedures to web and sheet-fed printing, press varnishes and UV coatings, binding, prototype and test development, colour management, quality control and complete project management. G7 Master Qualification guarantees that printing equipment is calibrated and stabilized to provide superb colour consistency and superior quality printing results. High-definition printing, up to 240 lines per inch, available on some of our equipment. 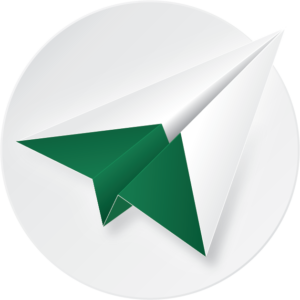 Our targeted mailing solutions help you reach customers and maximize ROI. As a certified Expert Mailing Marketing Partner of Canada Post, Solisco can help you build a direct marketing strategy. We help you find your target customers based on audience criteria with the highest potential. Mailing via post-office depots, etc. 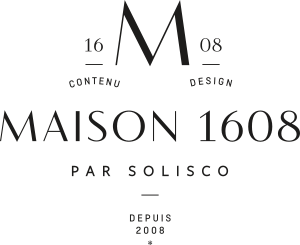 Maison 1608 by Solisco is our creative agency with a focus on publishing, brand strategy and content creation. With a deft touch worthy of a Savile Row tailor, Maison 1608 by Solisco combines inspiration and elegance for made-to-measure content and a one-of-a-kind brand image that activates engagement and boosts client profiles. We tell a story people care about. Have a vision to share? We have the tools to make it happen. Our expertise ranges from content strategy to branding, including graphic design and print, digital, and social distribution models. In our hands, your brand becomes a lifestyle. To learn more about our content and design services, visit Maison 1608. Solx is our AR app. It provides a fluid connection between print and digital media. Download SolX to your smartphone to access and enhance content and create an amazing digital experience using image recognition. 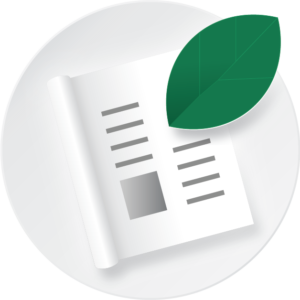 SolX was developed to improve the way readers interact with content. Augmented reality brings paper to life in ways you never imaged were possible. With SolX, you can go wherever your creativity leads you. SolX also features inbound marketing capabilities that can collect and analyze user and consumption data, so you can use it to communicate and analyze consumer profiles.